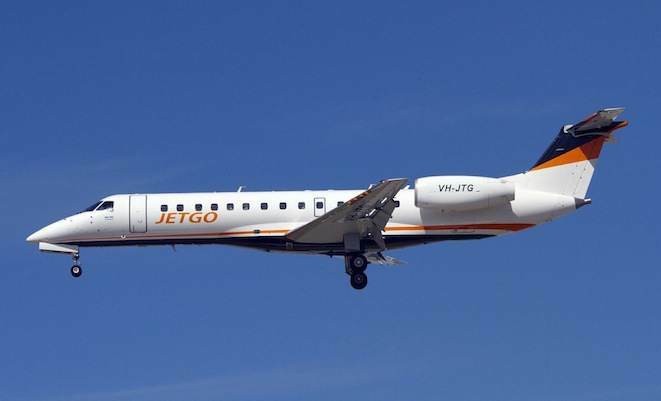 Charter airline in Australia, JETGO has appointed Captain Andy Goodsall as Head of Flight Operations. Goodsall’s experience as a senior 777 captain and training captain will add significant experience in heavy airline operations to JETGO’s flight operations management team as the airline continues to expand. Although having spent the last eight years based in Dubai, Goodsall is well-known in Australian aviation circles having previously flown for Virgin Blue and a number of regional airlines in Australia. JET COMFORT AT TURBOPROP ECONOMIES JetGo Australia is a new provider of Air Charter & Fly In Fly Out services for Australian Industry. JetGo only operator 3 Embraer ERJ 135 aircraft configuration 36 and 50-seat regional jet aircraft and serves mining and tourism contracts from bases in Brisbane, Sydney and Townsville.